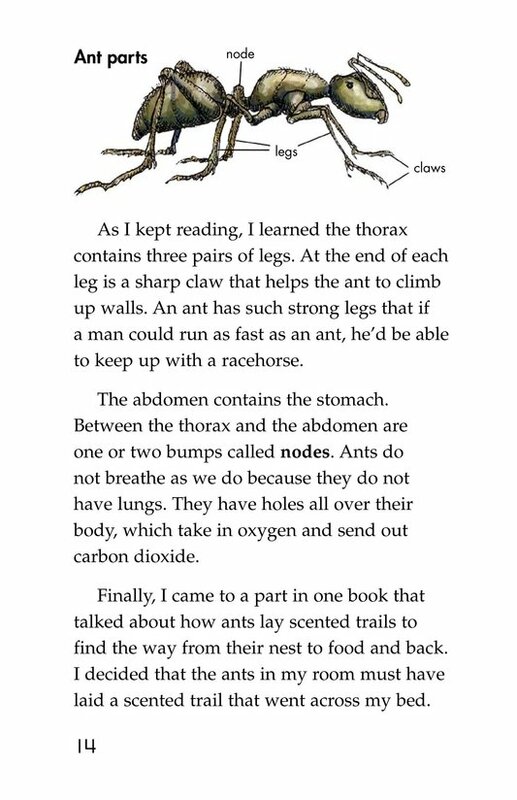 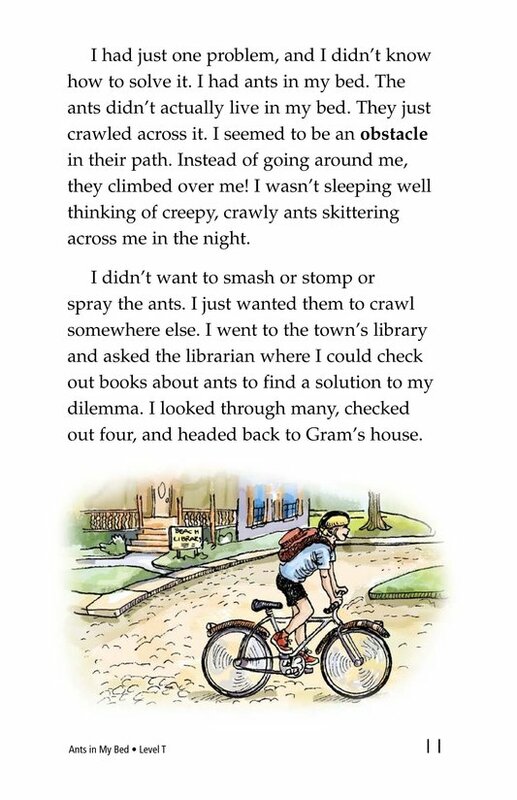 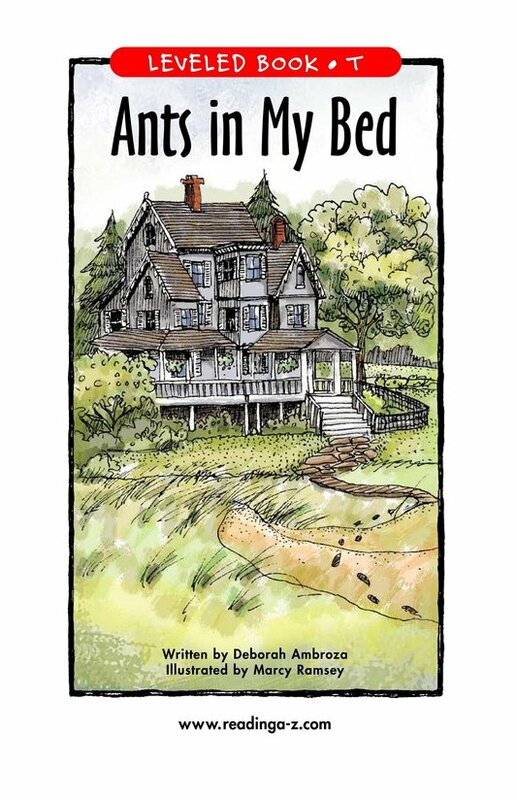 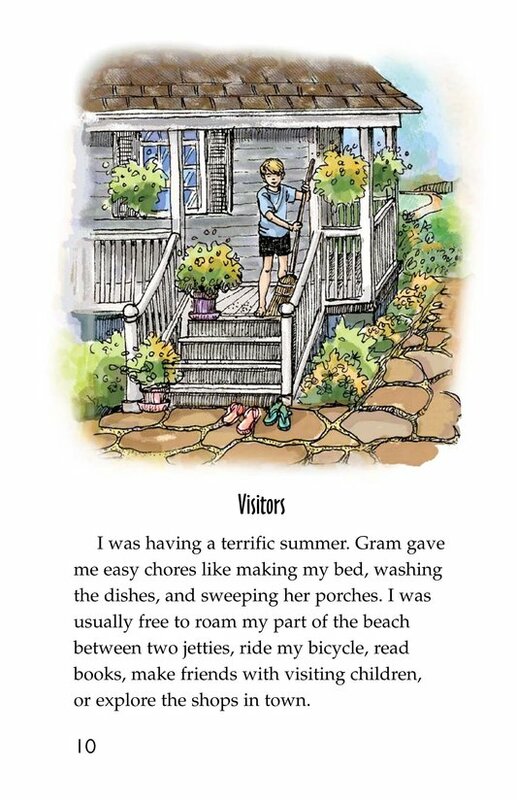 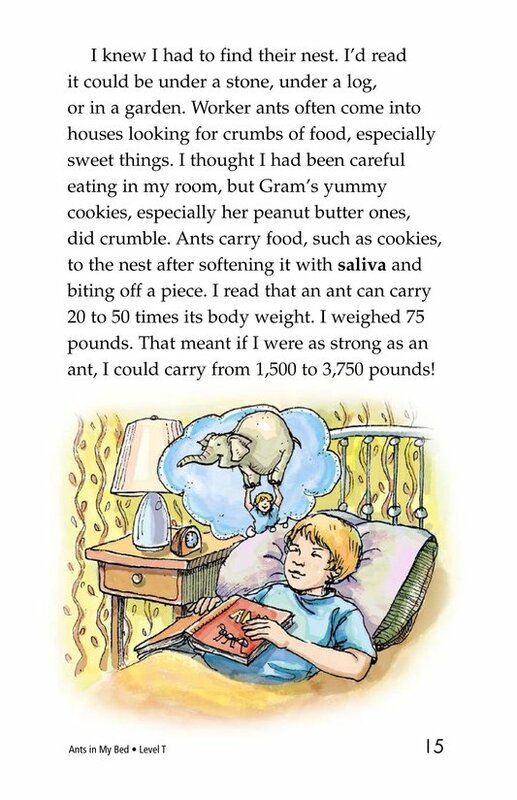 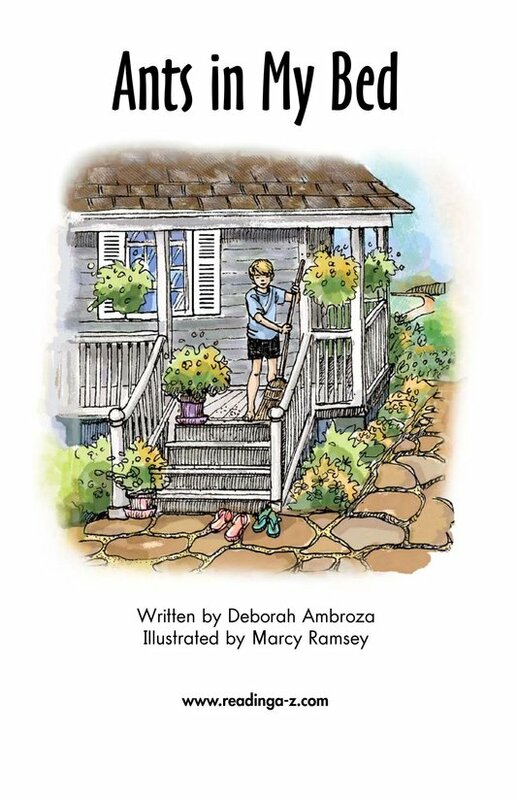 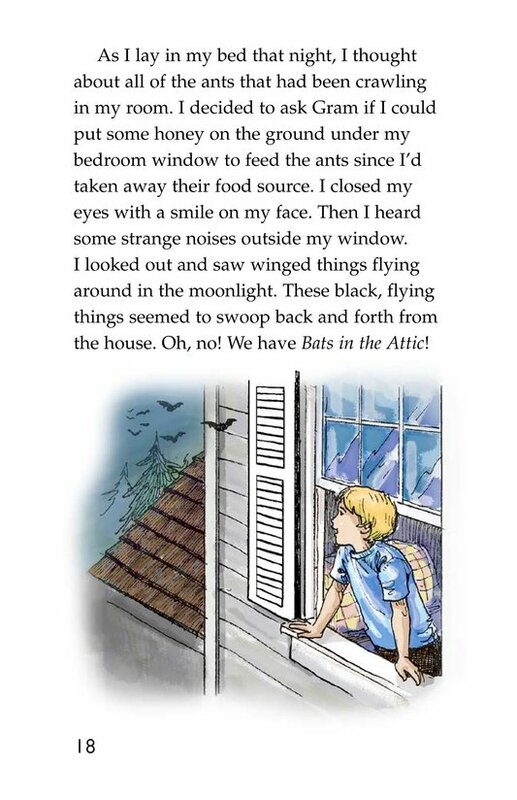 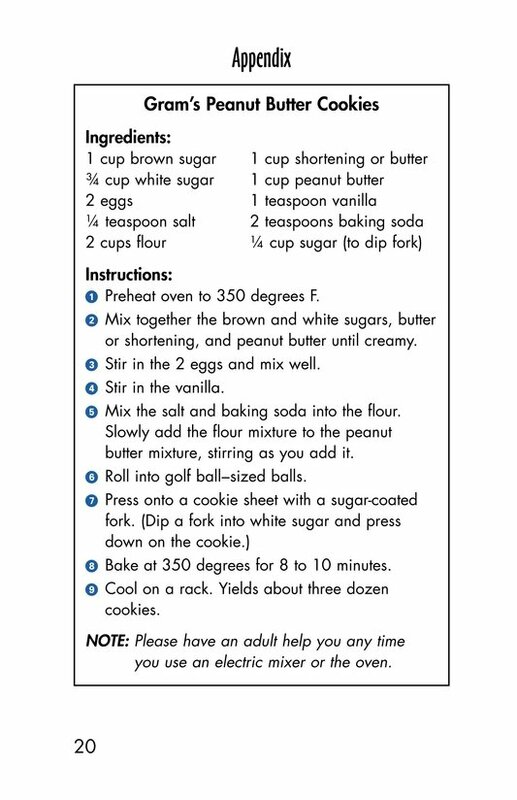 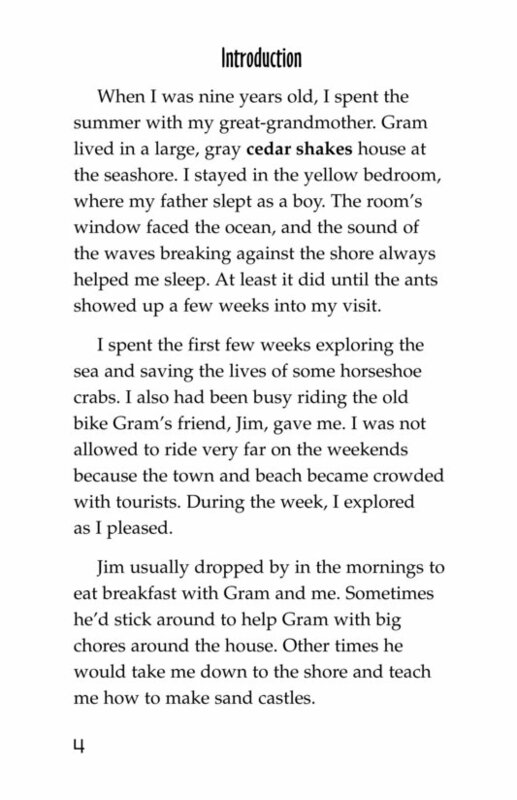 Ants in My Bed, written in the first person, recounts a child's summer vacation at the shore with Gram. 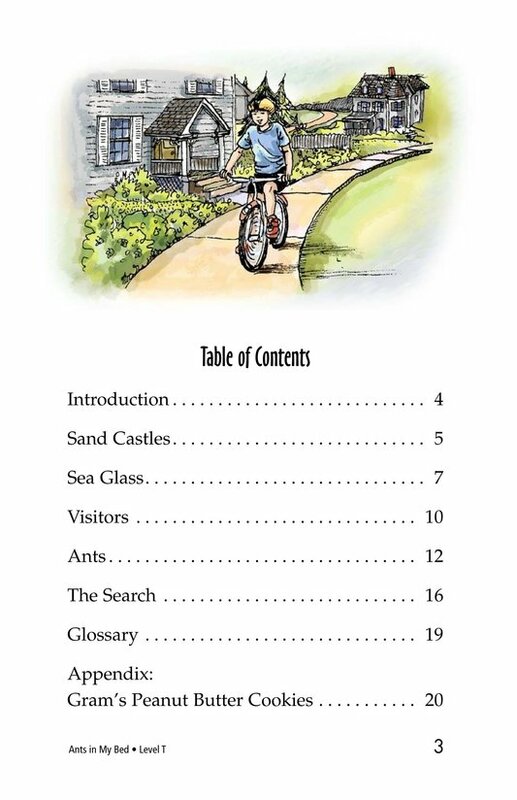 Living in a Victorian beach town is quite a contrast to the child's usual life in the city. 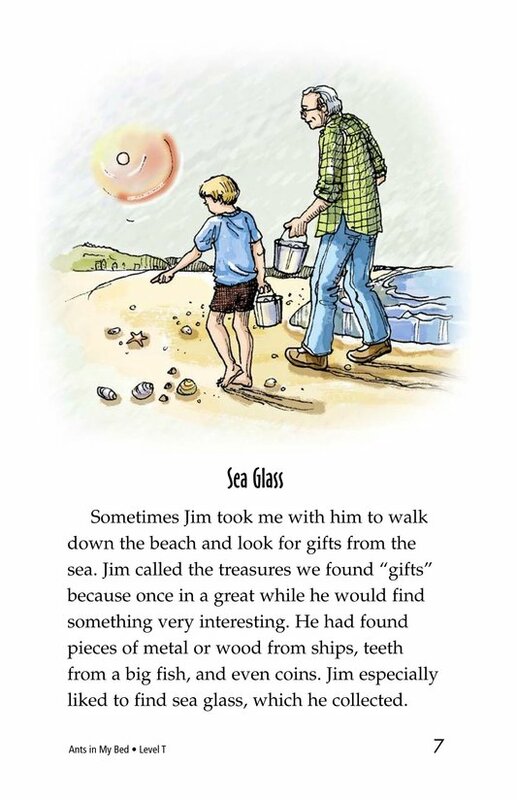 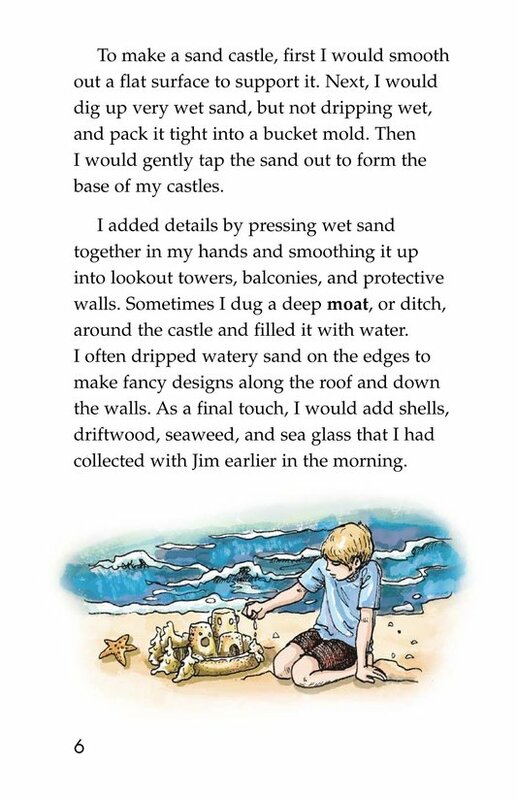 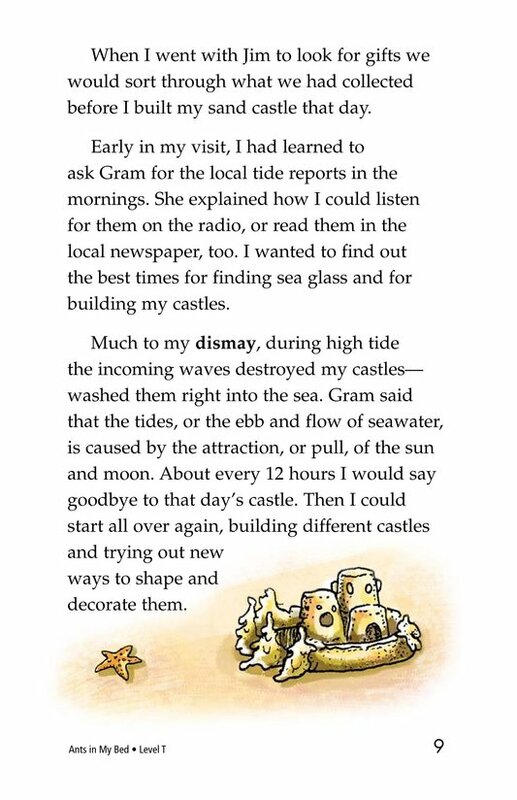 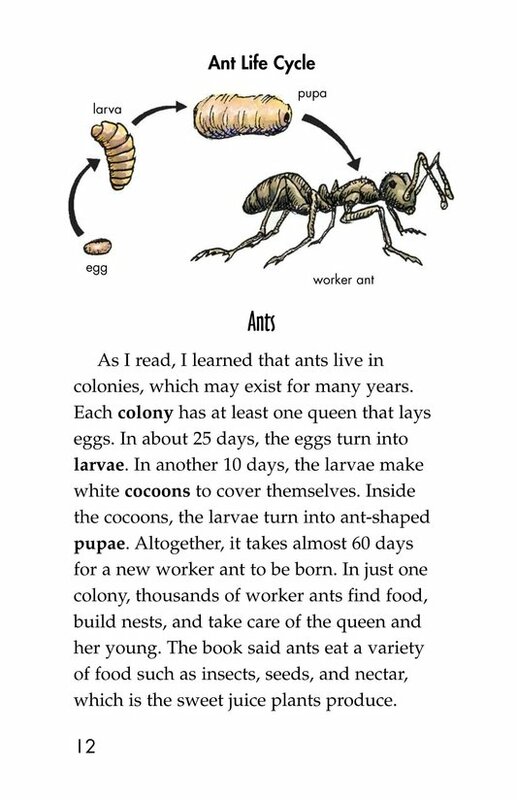 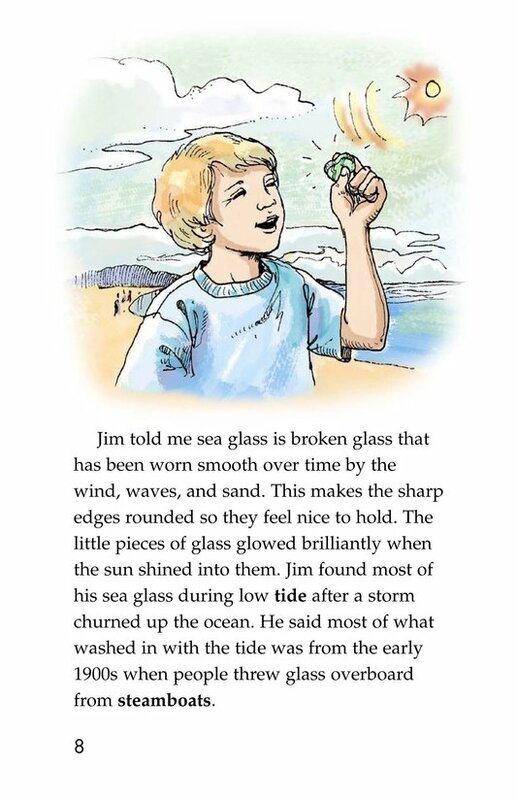 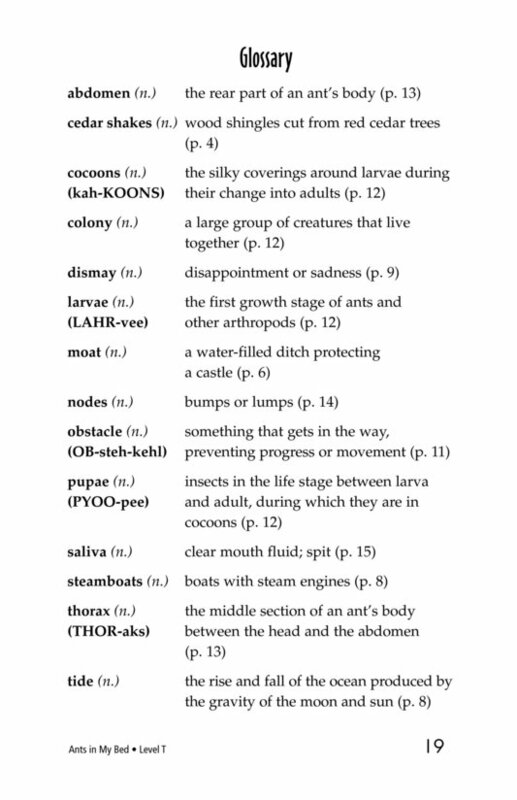 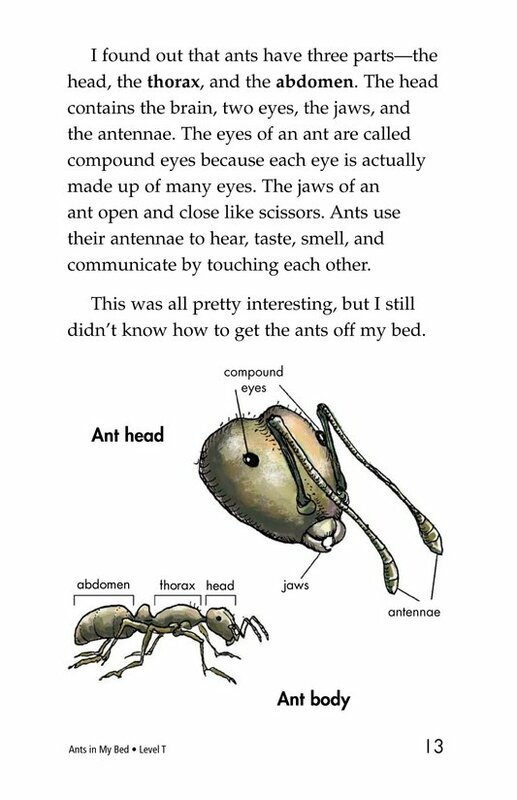 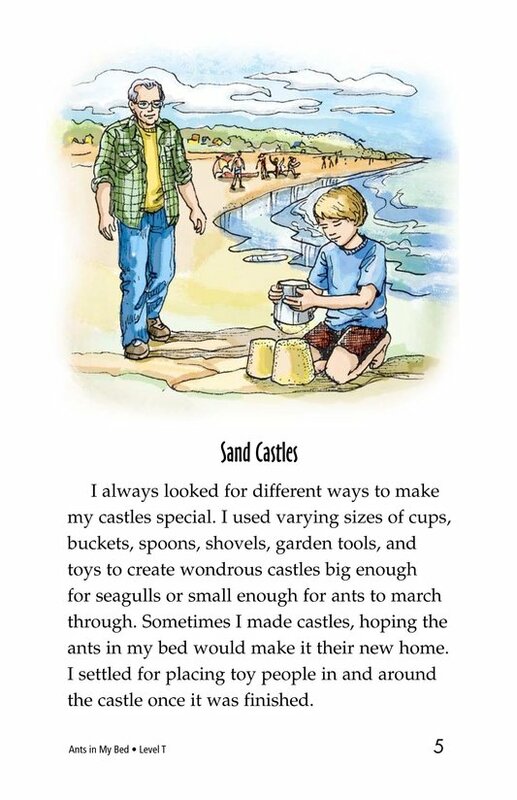 The child learns about ocean tides, building sand castles, and conquering ants in a bed. 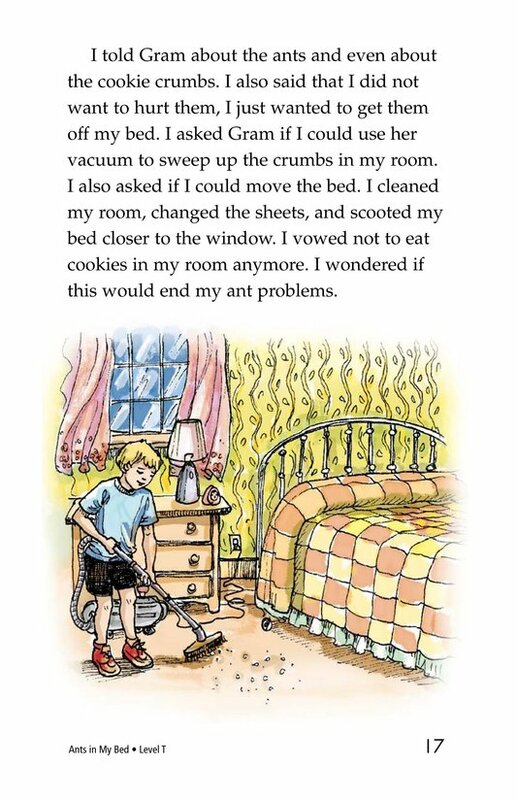 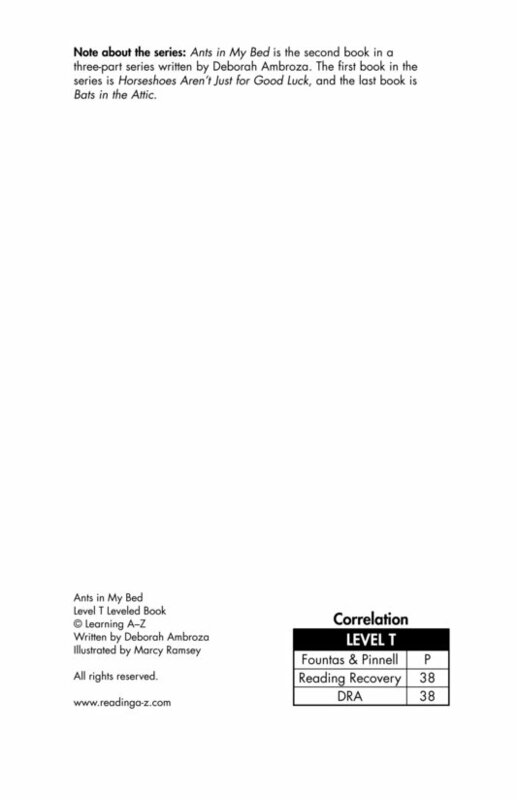 This book is the second in a three-part series. 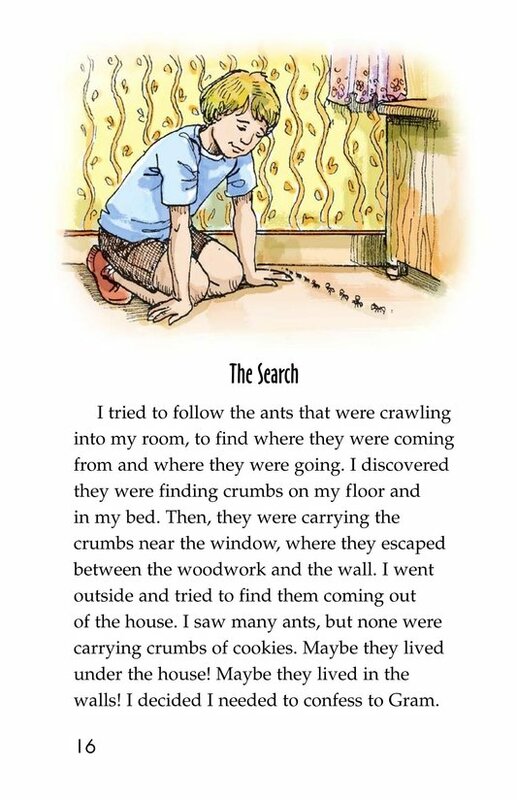 Charming illustrations complement the text.